“Myth versus concocted empiricist histories. 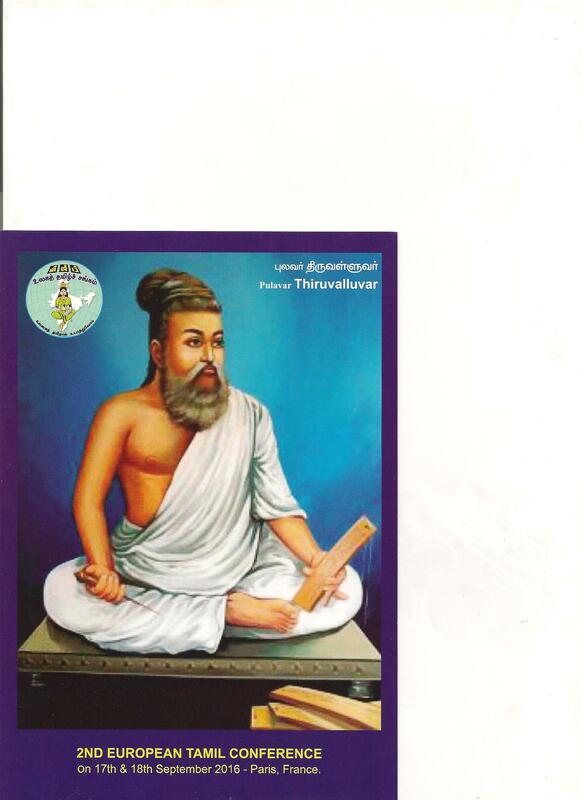 David Shulman’s reconstruction of the history of Tamil Cankam Poetry”. Trying to Make sense of the Apparent Absence of a Clearly Marked Arrangement of the Epigrams in the Decades of the Tirukkuṟal̥ pdf. Between Colombo and the Cape. 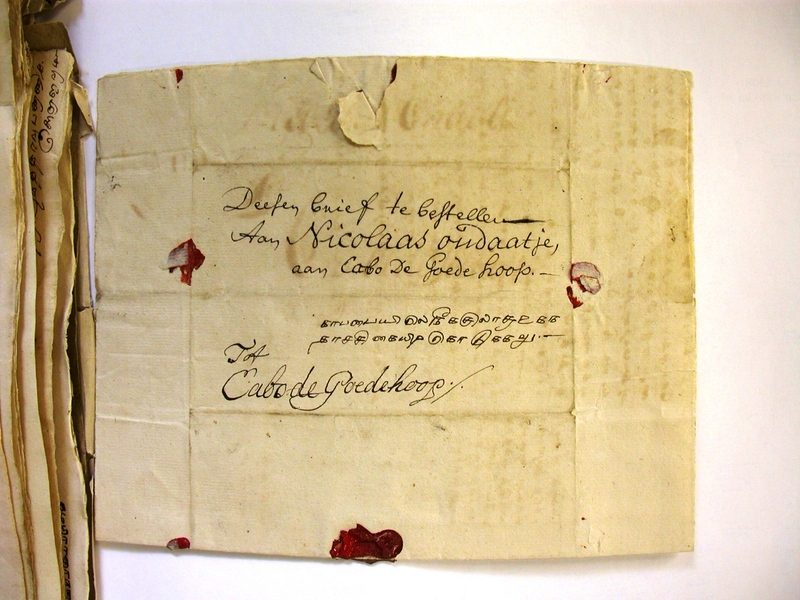 Letters in Tamil, Dutch and Sinhala, Sent to Nicolaas Ondaatje from Ceylon, Exile at the Cape of Good Hope (1728-1737). 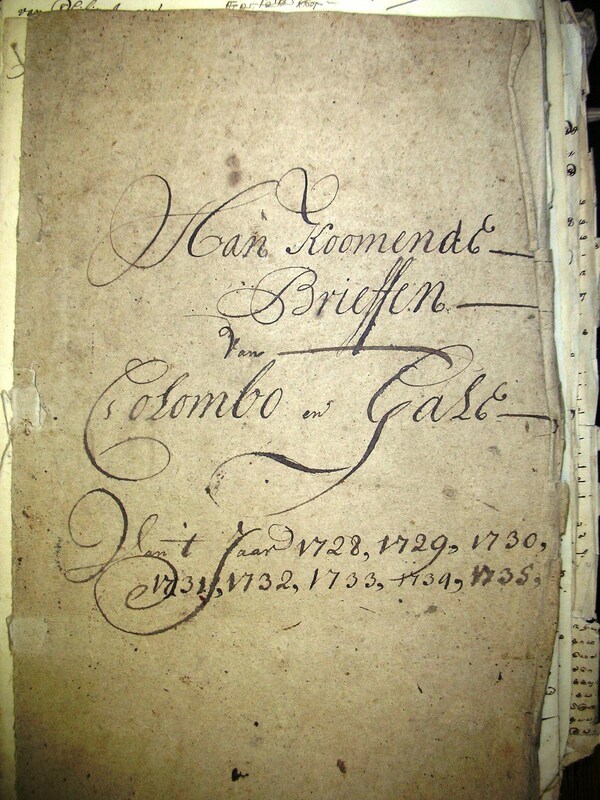 Dutch Sources on South Asia c. 1600-1825. Delhi: Manohar 2015. Herman Tieken, “De onverenigbaarheid van seks en werk. Klassieke erotische dichtkunst in India”. In: Begeerte & Macht. Over Lust in de literatuur. Armada 69. 18/Winter 2012. 102-112.